The event dedicated to the ever‐growing business of coffee, tea and soft drinks, is returning to Olympia London. 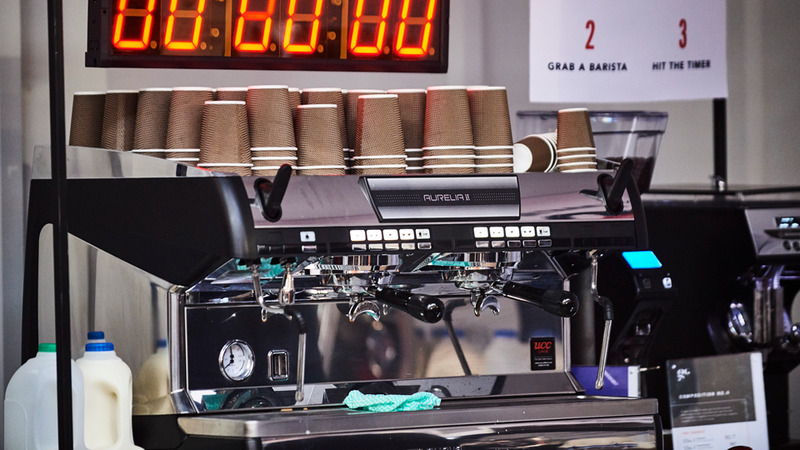 European Coffee, Tea & Soft Drinks Expo focuses entirely on the beverage business, as well as the equipment and accessories required to prepare then serve them. Providing you with an unmissable opportunity to meet a huge range of suppliers. Last year delivered an audience of serious buyers, the vast majority of whom exhibitors and sponsors would not meet anywhere else. A broad range of famous well-known major corporate caterers to artisan coffee shops, including Clippers, Teapigs, Alpro UK and everyone in between. Are you responsible for purchasing great coffee, tea, soft drinks, and the equipment as well as accessories required to prepare and serve them? This unique event will provide visitors with an unmissable opportunity to meet a huge range of suppliers all under one roof. Barista Master classes - featuring the very best, award-winning baristas from the UK and Europe, including Agnieszka Rojewska, the current World Barista Champion, Dale Harris, World Barista Champion 2017 and Dan Fellows, World Coffee in Good Spirits Champion 2018, plus many more. The Tea Quarter- in association with National Tea Day, enjoy tea pairings and inspiration to boost your tea sales. European Soft Drinks Pavilion - Enjoy a fresh beverage and make the most of the long hot summer. Olympia London is delighted to host European Coffee, Tea & Soft Drinks Expo, one of the first events dedicated to coffee, tea and soft drinks in the London trade calendar. Looking for inspiring ideas on things to do in London? Browse our website and join the 1.6 million people who visit us each year.